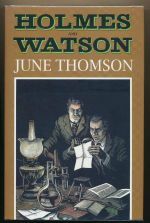 A biographical study of Holmes and Watson. 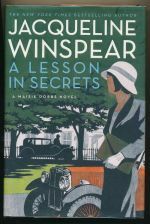 Maisie Dobbs poses as a lecturer in Cambridge to help uncover the activities of the Nazi party. The eighth book in the series. The Home Secretary receives a letter threatening huge loss of life unless certain demands are met. 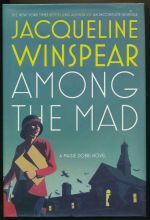 The sixth book in the Maisie Dobbs series.